Since 1986, High Desert Veterinary has been dedicated to upholding the highest standards and traditions of veterinary practice. They are dedicated to providing the best in animal health care through state-of-the-art knowledge and technology, combined with experience, practicality and informed client participation. In over thirty years of practice, you can imagine they’ve seen a lot. They place a high priority on employing the latest in veterinary medical advancements, particularly where they provide safer, less-invasive, more rapid and accurate solutions to animal health problems. They place an even higher priority on using their practical experience with credibility, common sense, integrity and compassion. 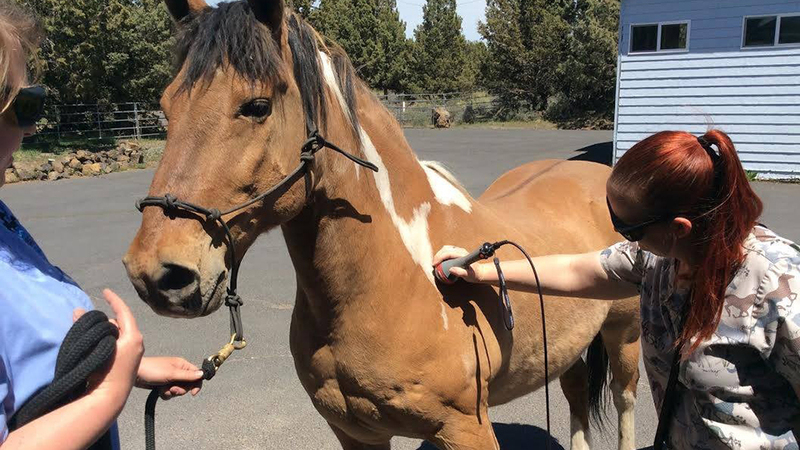 Specializing in small animals and the equine community, High Desert Veterinary provides emergency and critical care, animal dentistry, pet laser therapy, spaying and neutering. Their highly qualified veterinarians and staff are committed to the best quality service and care. Ask about the Healthy Puppy Program to ensure your new friend is safe from harm in those early months.